2015 the Portland Chess Club held a different kind of event from what they usually hold. Sections of players by ratings. The Open/U1900 section had four players score 3-1: Nick Raptis, Lennart Bjorksten and Jason Cigan plus Christopher Burris. There were 15 players in this section. The U1700 section had 7 players and Gavin Zhang topped the field with 3.5-.5. The combined U/1500 and U1300 had 7 players. Nathan Lee scored 3.5-.5 to top this section. Micah Smith and Michael Lilly handled the TD tasks. 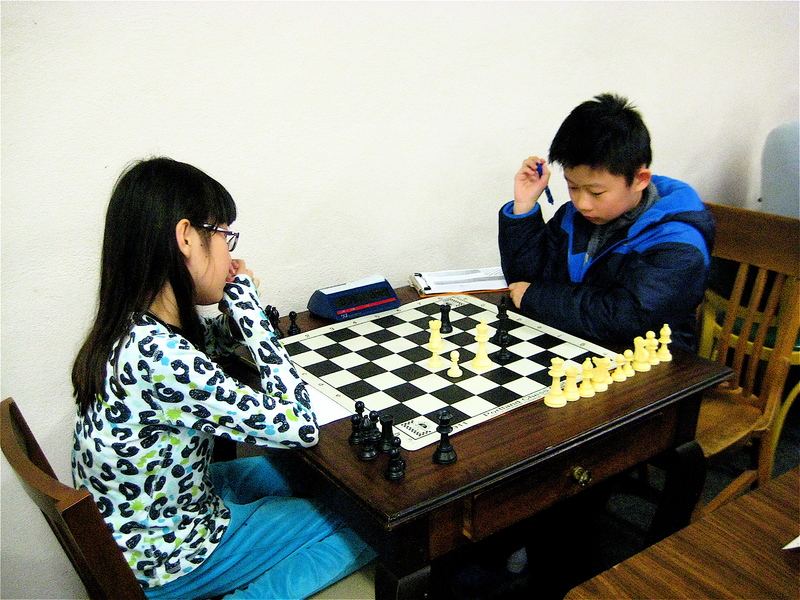 On April 25, 2015 17 players took part in the monthly Portland Oregon Chess Club G/60 event. Nick Raptis of Portland topped the field with perfect 4-0 score. 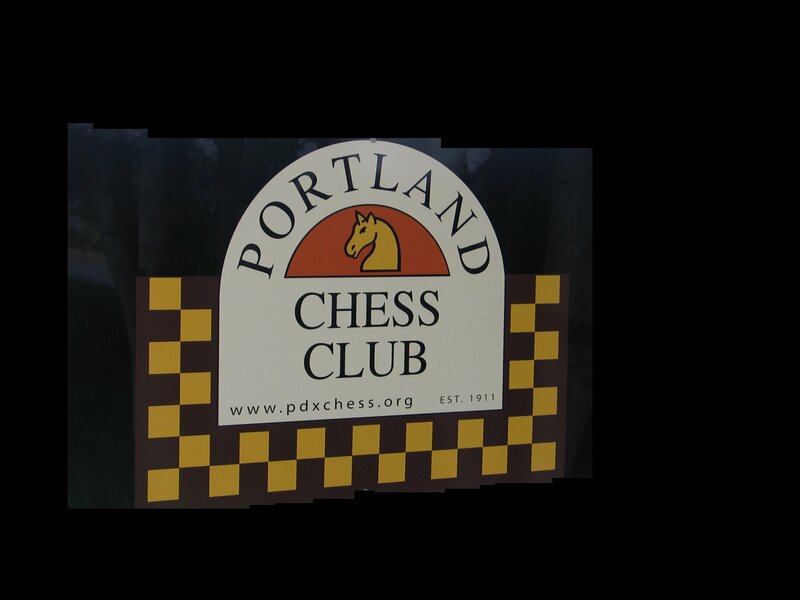 35 players took part in the tournament held at the Portland Chess Club on April 11-12, 2015. Lennart Bjorksten won the event with a 4.5 – .5 score. Three players scored 4-1: Nick Raptis, Jason Cigan, Becca Lampman. Mike Janniro and Mike Morris handled the TD tasks. This event alternates between sites in Washington and Oregon in memory of Clark Harmon a many time Oregon Chess Champ, a chess organizer from the late 1950s until the time of his death several years ago. CLICK HERE for a few photos that I took on Saturday. 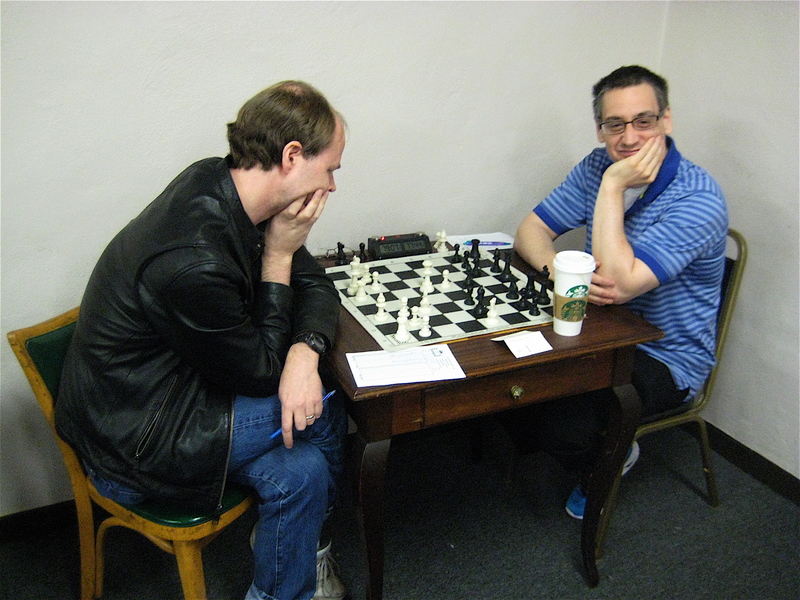 39 players attended the March 28, 2015 event held at the Portland Oregon Chess Club. Michael Lilly handled the TD tasks from 8am to 10pm per his facebook post about the event. Two master rated players finished with 4-0 scores, Nick Raptis and Carl Hasseler. Jason Cigan had the only 3.5-.5 score. CLICK HERE – 18 players in 4 sections under direction of Micah Smith and Michael Lilly. CLICK Here for BLITZ Crosstable. CLICK HERE for crosstables with Chess Ratings Northwest. Nick Raptis started the new year right by winning the annual Gresham Open, held Jan. 3-4 at the Mt. Hood Community College. Raptis scored 4.5 of 5, drawing only Lennart Bjorksten, who finished in a three-way tie for second place with Aaron Grabinsky and Yogi Saputra, all with 4 points. Raptis is a frequent winner in the Oregon section of the Northwest Chess Grand Prix, and this was one of the first two GP events of the new year, along with the Seattle Saturday Quads. See the USCF crosstable, which shows results for all 47 players directed by Neil Dale. Couple of young players at the event. Megan Cheng and Marcus Chi-Kin Leung. Phillip Seiter of Portland scored 4-0 to top 17 other players on Nov 22 in an event held at the Portland Chess Club. Neil Dale was the tournament director. Phillip appears to be a fairly recent resident of Oregon. He has lots of events in California and Ohio that I noticed on the USCF MSA pages. Micah Smith and Mike Lilly directed the event held Nov 15th at the Portland Chess Club. They had 12 players in two sections including two unrated players. Time control for these events is G/45 with 5 second delay. Mike Lilly won the 8 player Swiss with 3-0. Two players scored 2.5-.5 in the 4 player quad for the higher rated players who took part, Jeff Austin and Moshe Rachmuth. 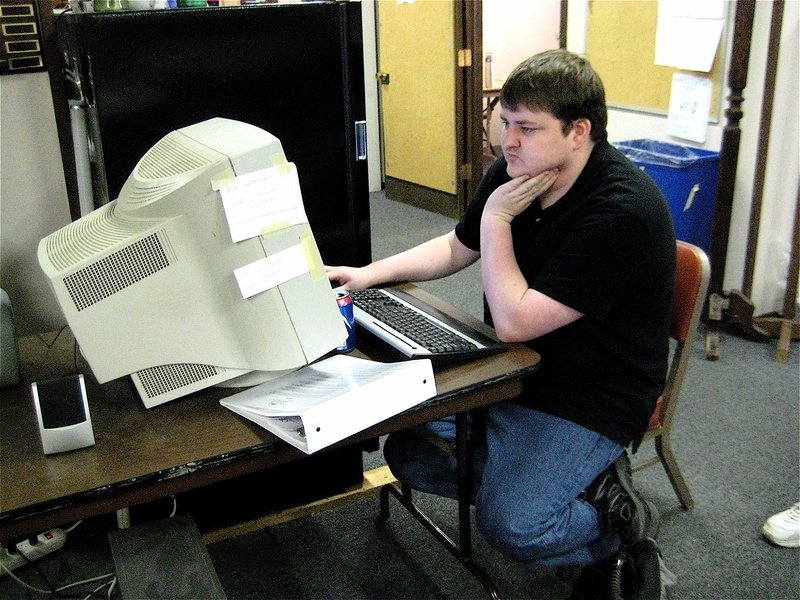 Brian Berger took the photo of Micah Smith at the computer that helps run Portland CC club events. Sure a lot less work than the old days of pairing cards and hand written wall charts and makes reporting to USCF to get the event rated quick and easy.